START YOUR RECOVERY WITH US! 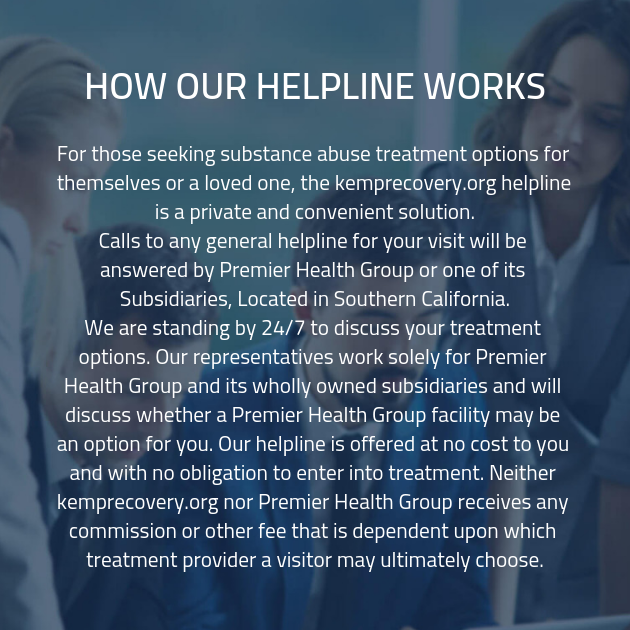 At our substance abuse treatment facility, we are committed to providing every one of our clients with effective treatment for their substance abuse disorder. We know that there are a million different ways that addiction can begin, and in order to provide clients with the most effective possible care once they’ve become entangled, we need to have a full spectrum of different types of addiction recovery treatments. At our substance abuse treatment center, we’re dedicated to providing the most effective addiction recovery treatment possible to as many clients as we can manage. Find out how we accomplish our goal by reading on! We begin by ensuring that we know as much as we can about you by conducting an in-depth intake interview. During this comprehensive research interview, we’ll probe your addiction and learn every detail we can manage about your history of substance abuse. You may wonder whether some of these questions are necessary. Why do we need to know whether or not your family had a history of addiction? However, every piece of information we gather will be used to inform the creation of your customized care plan. With this customized care plan, we can begin getting you the care you need to reach recovery. During the intake interview, we ask that you take time to consider your answers and be sure that you are being honest. This is important because it is not only essential that you are honest with the interviewer, who will need the information you provide in order to provide the most effective possible care plan for you, you’ll also want to be honest with yourself. In order to successfully climb the road to recovery and reach your destination, you’ll need to be sure you’re being honest with yourself about your addiction and how you came to arrive at it. The majority of our clients start their treatment with us by heading to the drug detox clinic. There, you’ll take part in supervised detoxification! Detox can be incredibly daunting, and is one of the reasons that many of those who attempt to give up substance abuse on their own fail. During detox, your body will experience the symptoms of withdrawal. There are many different possible symptoms, which will vary based on your substance of choice and duration of use. However, withdrawal is never pleasant, and in some cases, it can move beyond discomfort and reach outright danger. 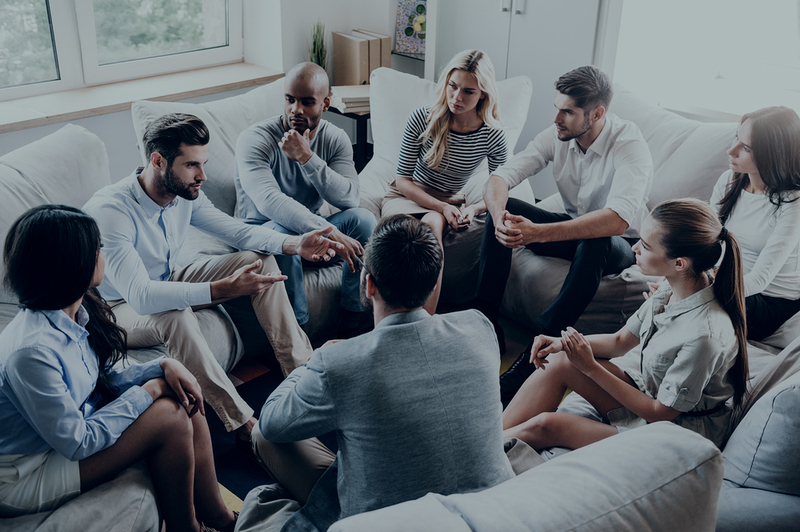 This requires that we provide all of our clients with a customized addiction recovery program in order to ensure that they are receiving precisely the treatment they require. By providing each and every client who enters our doors with a customized care plan, we can maximize their chances of reaching their recovery goals. We know that there are a number of different things on your mind when you enter a drug rehab center, but we want to help you concentrate on a few specific elements.